Sanjevani, a leading evening Kannada daily started in the year 1982, featured Qwikcilver on 15th September. The story highlights the launch of Woohoo gifting league this festive season with brands like Shoppers Stop, Westside, Myntra, dine on board for consumers to gift across categories for their loved ones. It also sheds light upon the group gifting, scheduled gifting feature adding convenience and excitement to gifting. Pratap.TP, CMO of Qwikcilver has also been quoted in the article talking about the four fold increase in the growth of gift cards across 100+ brand partners on both Woohoo.in and Woohoo app starting from Diwali to Christmas. 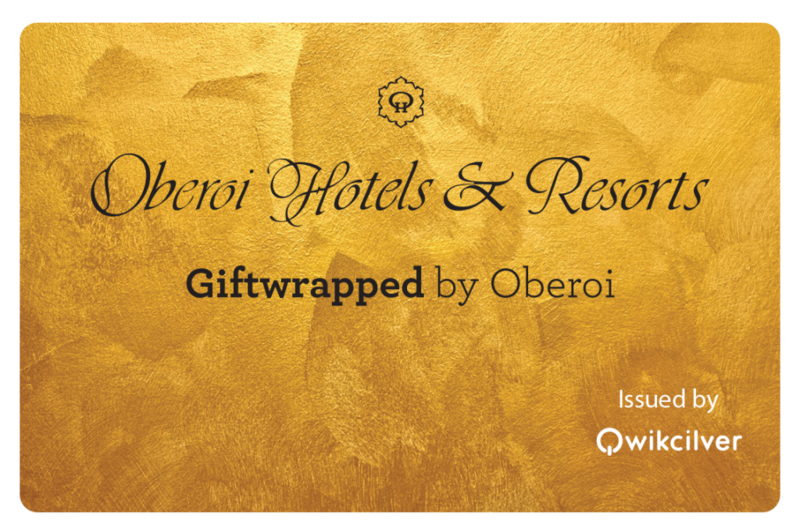 We are proud to announce the extension of the “Giftwrapped by Oberoi” gift card program. As an extension of the prestigious “Giftwrapped by Oberoi” gift card program, the gift cards can now be redeemed at Trident Hotels in India. Trident hotels are five-star hotels that have established a reputation for excellence and are acknowledged for offering quality and value. The hotels are located in Mumbai at Bandra Kurla and Nariman Point, Gurgaon (Delhi National Capital Region), Hyderabad, Chennai, Bhubaneshwar, Cochin, Agra, Jaipur and Udaipur.